As a biologist and a veterinarian, Claire has always had a passion for nature and has known from a young age that she had wanted to work with wildlife. After completing her undergraduate course in Biological Sciences at Oxford University she went on to complete her veterinary training at Bristol University to become a veterinarian. During her time in Oxford Claire specialised in marine ecology, and undertook her final year dissertation on the study of the health status of the coral reef in the Wakatobi National Park, Indonesia following a bleaching event. It was during this time that she developed her love of marine conservation. At Bristol, much of her work experience involved working in South Africa and at wildlife and exotic centres in the UK, in particular London zoo. In her final year as a veterinary student Claire travelled to Thailand to take part in a spay clinic for Worldwide Veterinary Services (WVS). She spent her final year elective working with the exotic veterinary team in North Carolina State University (NCSU), specifically working with Box turtles as part of the student run Turtle rescue team. During her time in NCSU, Claire witnessed a cataract surgery on a Loggerhead sea turtle! It was an invaluable experience that led to a deeper fascination in turtle medicine. 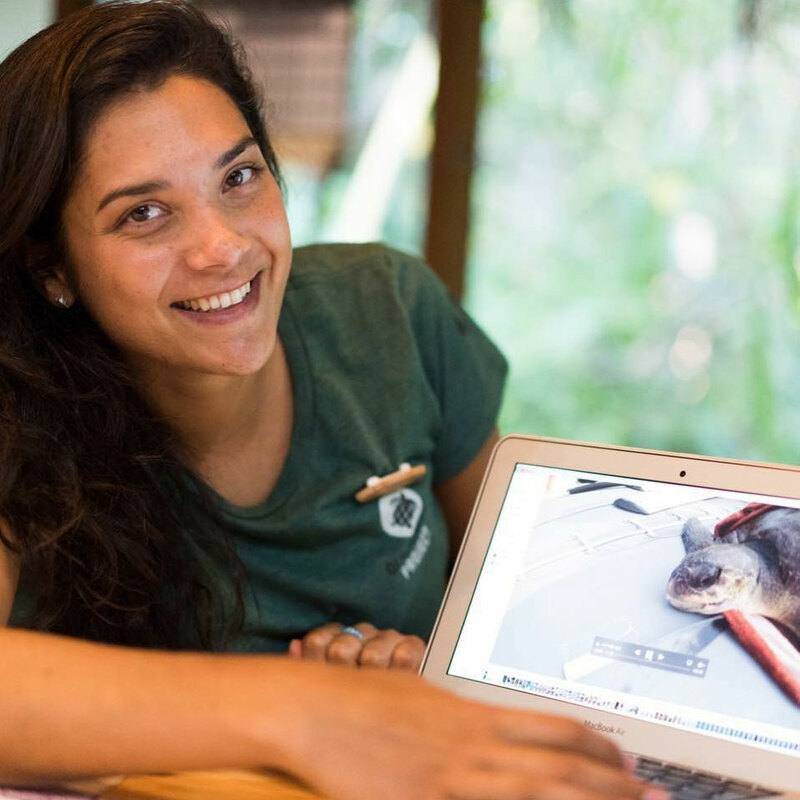 After graduation, Claire spent some time in Grenada working as a research assistant for the Wider Caribbean Sea Turtle Conservation Network (WIDESCAST), a leatherback research centre. It was here that her ambition to become a ‘turtle vet’ and marine wildlife conservationist began.